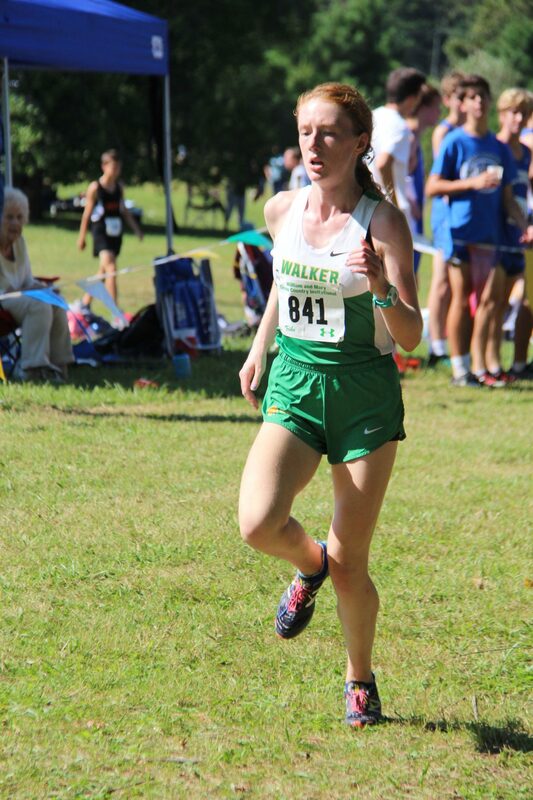 The Gatorade Company is proud to recognize Mary Caroline Heinen as the 2018-19 Gatorade Virginia Girls Cross Country Runner of the Year! In receiving this award, she joins a 34-year legacy that includes past winners such as Peyton Manning, Abby Wambach, Karl-Anthony Towns, Derek Jeter, and many other sports icons. As the most prestigious award in high school sports, the Gatorade Player of the Year award honors the most elite high school student-athletes in 12 varsity sports for their athletic excellence, academic achievement, and exemplary character. All final candidate selections are determined by the Gatorade Player of the Year Selection Committee which is comprised of an elite group of high school sports evaluators with strong experience in assessing thousands of student-athletes in the country based on their statistics, GPAs and community service. As Virginia’s honoree for 2018-19, Mary Caroline (’20-Richmond) joins the ranks of past Gatorade State Players of the Year, including Allyson Felix and Sanya Richards. In addition, she is now eligible for the Gatorade National Girls Cross Country Runner of the Year award to be announced at a later date. A banner will be delivered to MLWGS in the coming weeks to Paige Hawkins, Athletic Director, that commemorates Mary Caroline’s accomplishments. Ms. Heinen is the first Maggie Walker student to ever receive a Gatorade award in any sport. To keep up to date on the latest happenings, become a fan of Gatorade Player of the Year on Facebook and follow us on Twitter. We encourage you to visit www.gatorade.com/poy to learn more about the program, view a complete list of former winners and nominate other deserving student-athletes for the Gatorade Player of the Year award. Congratulations are also in order for Mary Caroline’s teammates, coaching staff and the entire athletic department. You have all undoubtedly contributed to Mary Caroline’s success.